If your pet has stayed with us before, please fill out our simple Reservation Request form below to let us know when you need to use our services. Our reservation specialist will contact you to confirm your lodging request. 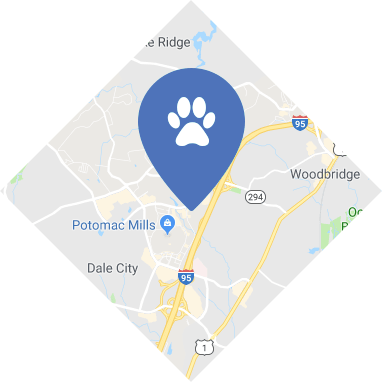 If you are new to The Dog Eaze Inn family, please call us at (703) 491-1564 so we can learn about you and your pet and help you customize a visit to meet the unique needs of your pet, and your wishes. 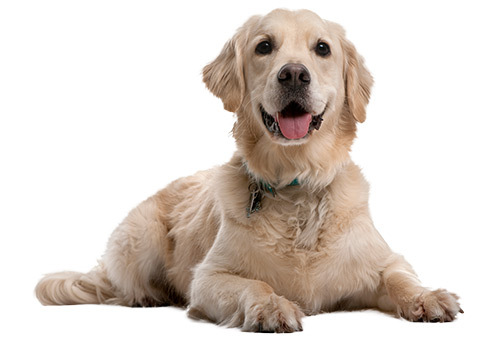 REFERRALS: RECEIVE A COMPLIMENTARY PACKAGE FOR EACH OF YOUR DOGS! We love your referrals! If you know someone who is looking for a wonderful lodging experience with personalized care for their pet, please send them our way. For each referral, you will receive a complimentary Creature Comforts Activity Package for each of your dogs during their next stay! Please add any relevant health and/or behavioral information that we would need to be aware of during lodging, that would enable us to provide the best care possible.